We know that the responsibilities of today’s property managers are great. 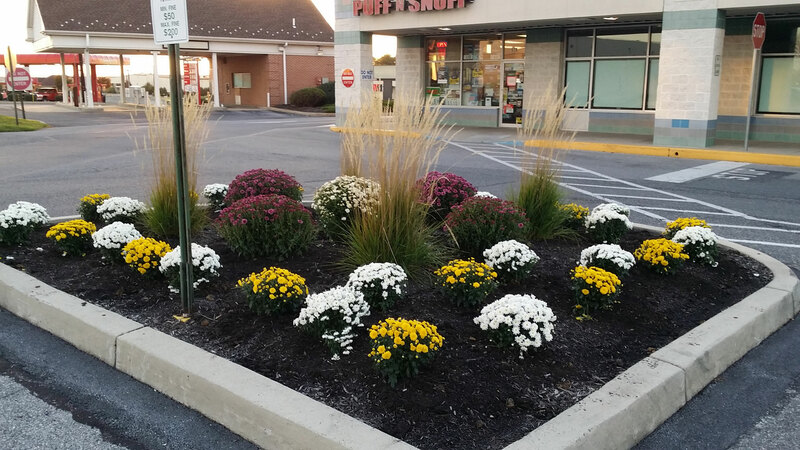 With these responsibilities ever changing, you will feel comfort in knowing that you have Tru-Precision in your corner managing your commercial landscape needs. Tru-Precision Lawn Care, Inc. will maintain all aspects of your exterior maintenance to enhance the overall view and health of your landscaping for the long-term. We specialize in maintaining homeowner associations, manufacturing facilities, retail complexes and financial institutions. 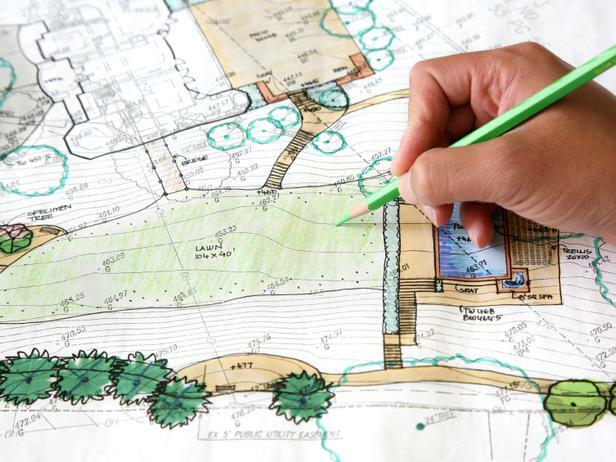 Tru-Precision creates designs that combine hardscapes and softscapes in a unique blend of lines, forms, colors and textures for a complete site makeover of a property or enhancing a problem area. Our professional staff coordinates closely with site administrators to ensure safety and site coordination at all times. 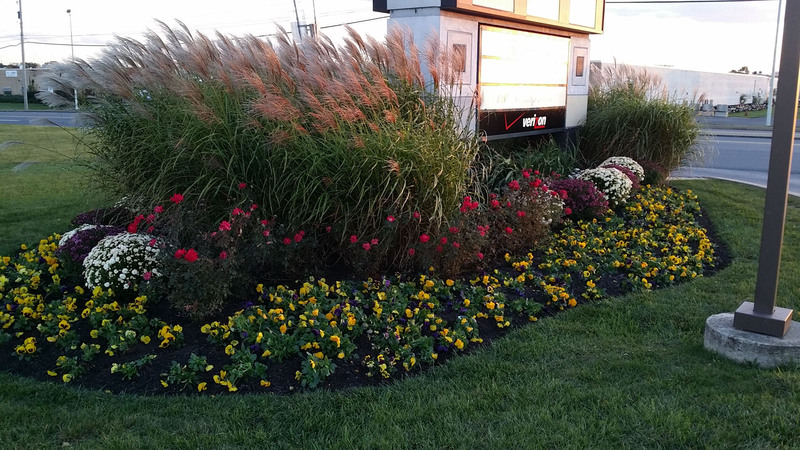 Whether it is Spring, Summer or Fall our design specialist can add a splash of color to your existing landscape. 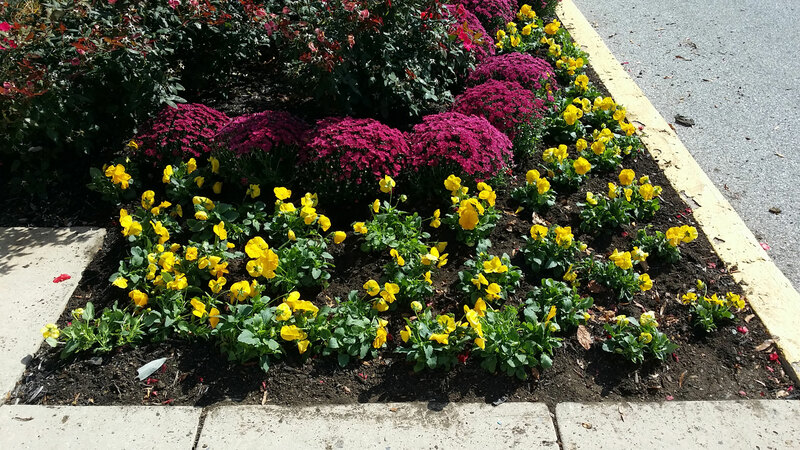 By utilizing our “No Extra Charge for Quality” process each annual flower installation will surely set your facility off from the rest.